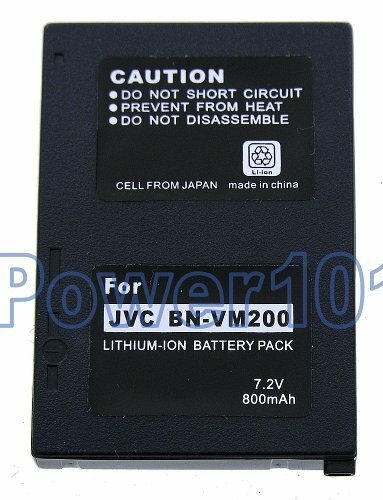 Please use our jvc camcorder battery finder to check which battery you need. 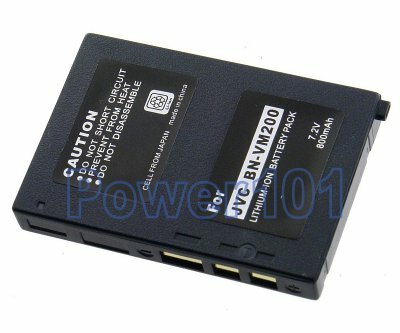 This battery is compatible with JVC GZ-MC100, JVC GZ-MC200, JVC GZ-MC500, JVC Everio GZ-MC100, JVC Everio GZ-MC500 and JVC Everio GZ-MC200 camcorders. If you have a different camcorder - please check our compatibility list. These batteries can be charged by any standard charger for BN-VM200 batteries. Or charged directy on your camcorder.